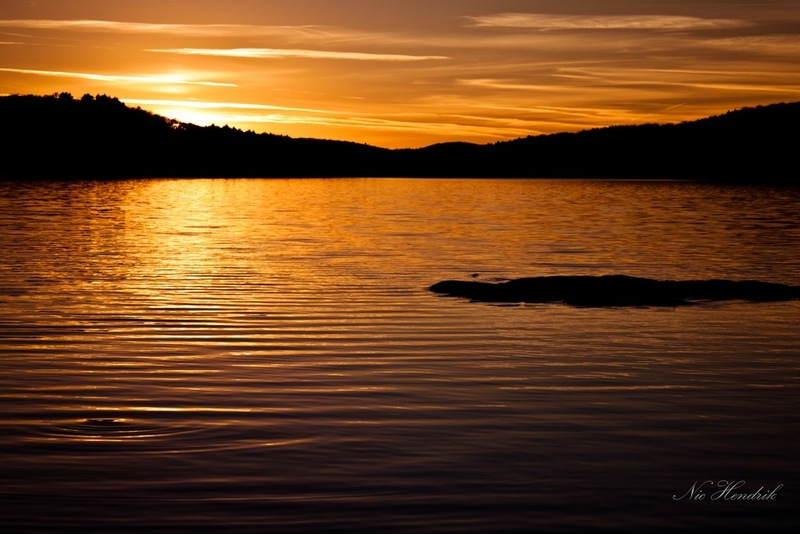 All inclusive guided adventures through Algonquin Provincial Park. 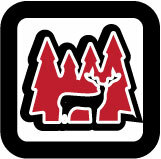 Wild Adventures Canada offers premium guided wilderness tours through Algonquin Park. Start your wilderness tour here today! One of our clients catching her first fish! A 5lb Lake Trout! 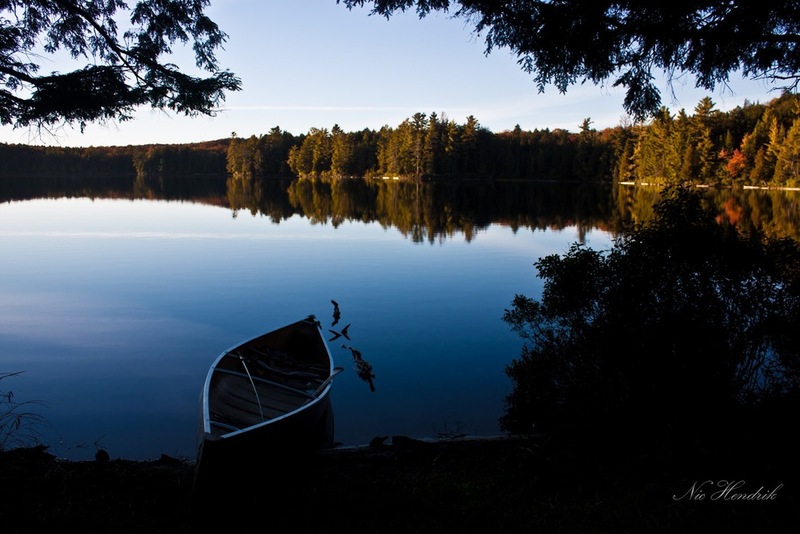 We have partnered with Ontario Tourism to promote Canada's love for the Canoe. 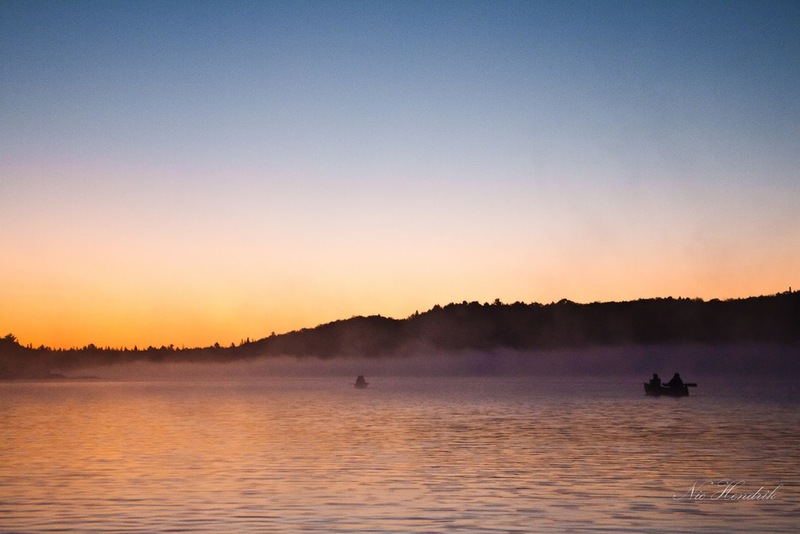 James Raffan, adventurer, acclaimed author and Director Emeritus of the Canadian Canoe Museum captures the human connection and bond created by Canada’s well-known craft & symbol, the canoe. 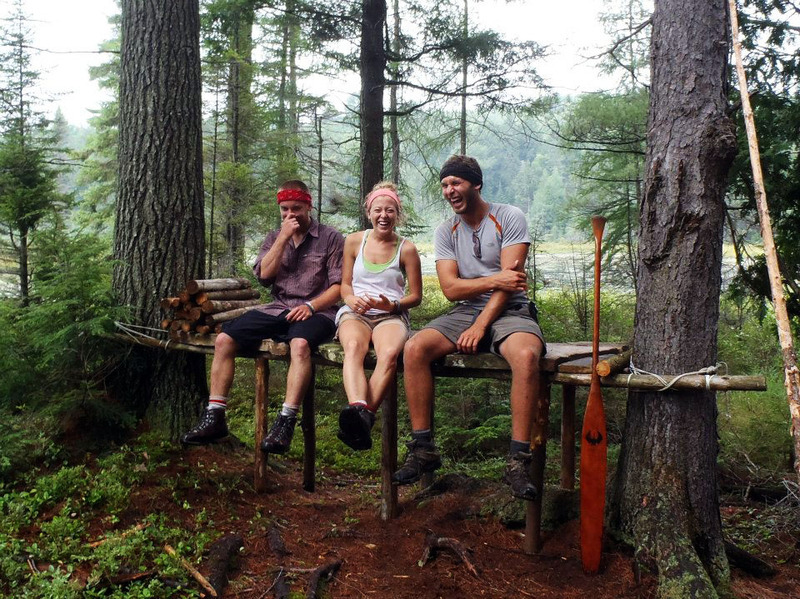 A must see film and defines what Canadian Canoe Culture is all about. The big question, “why do this?” Travelling by snowshoe and sled with a group of likeminded individuals, you will form a temporary family and create memories for a lifetime. 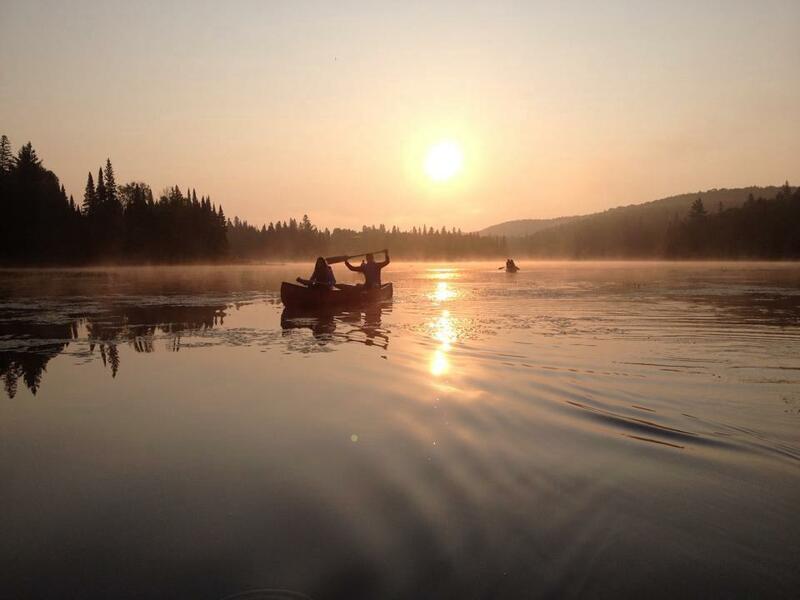 You will share whatever the trail brings to you and look out for one another in the Algonquin wilderness. Setting out into a winter wonderland only hearing the sounds of snowshoes breaking the snow and the wind through the trees. Winter camping does have its perks. Imagine, it’s -20 degrees at night, but the fire from the wood burning stove keeps you toasty while you’re enjoying a warm cup of coco inside your canvas tent. The serenity and stillness calms the soul. Feeling the solidarity with nature. You will forget the fact you’re camping out in winter and learn it is possibly to live comfortably out in the bush all year long. Invest in yourself. Learn camping skills. 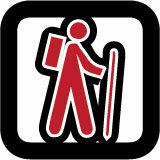 Our guides have been visiting Ontario's parks for years and are experts in preparedness and survival. We leave little or no impact on the places we visit, so future generations can continue to enjoy them, too. Push yourself outside your comfort zone and experience the power of the great outdoors.